Nowadays the trend of web video, online presentation and communication has grown more and more popular. A well-developed media on the inter fnet can improve your chances of being noticed. With the newly released CrazyTalk Animator 2 and the related contents, users now have more abilities to make animation for various scenarios, such as business, education, presentation, and more. 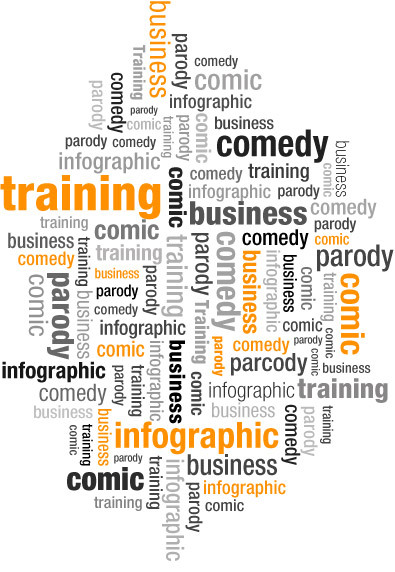 Use your imagination and animate for the real life application, such as parody,business & training, marketing video, and animated comic. The competition begins Feabruar 27, 2014 and concludes on April 30th 2014. Winners will be announced on May 20th, 2014. For more information, see the complete rules and list of prizes. "A great program for beginners to get the animation bug before going pro"
"The features that make CrazyTalk a must-have for any animator or aspiring animator’s arsenal is fast facial lip-sync and digital face & body puppeteering." Copyright © 2014 Reallusion Inc. All rights reserved.